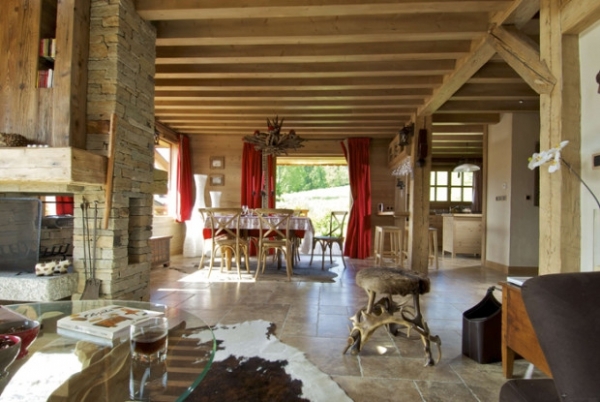 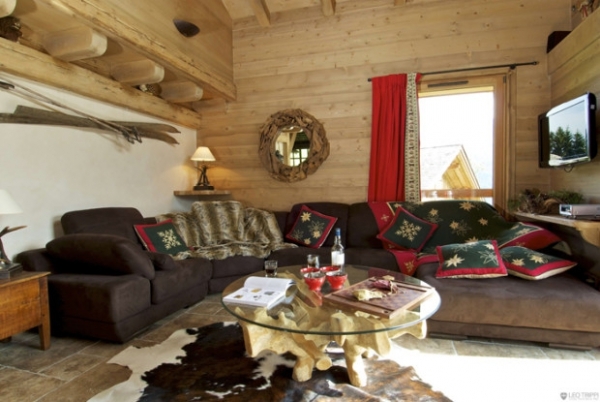 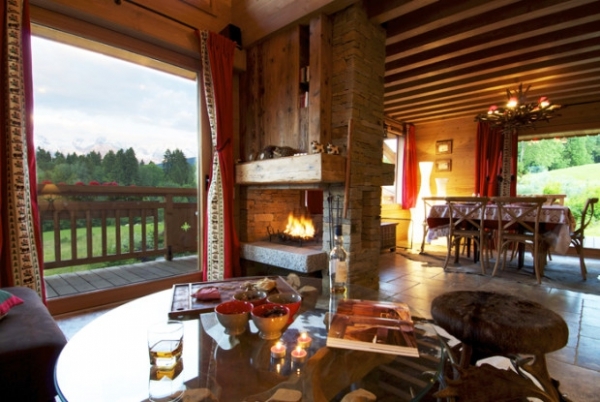 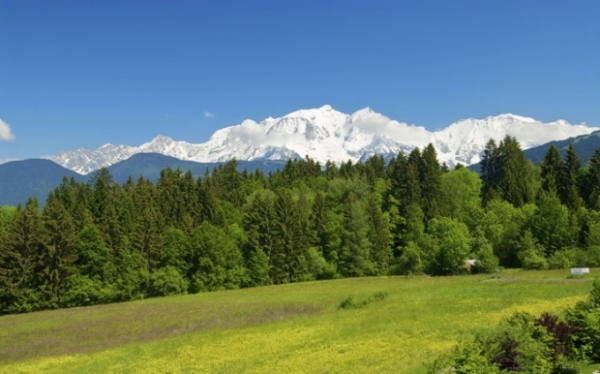 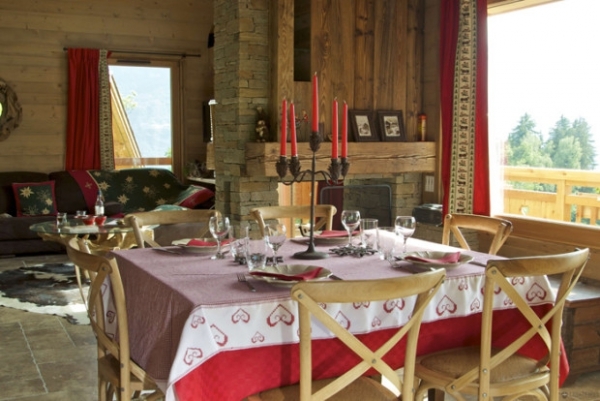 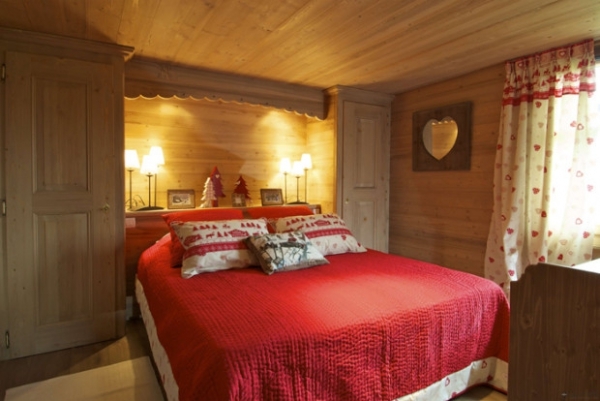 This lovely house in Megeve, France is a fantastic example of alpine style at its best. 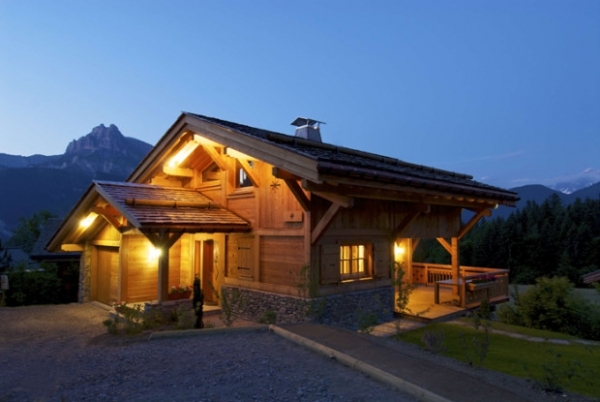 From the pretty exterior to the furnishings and décor inside, this house is simply amazing. 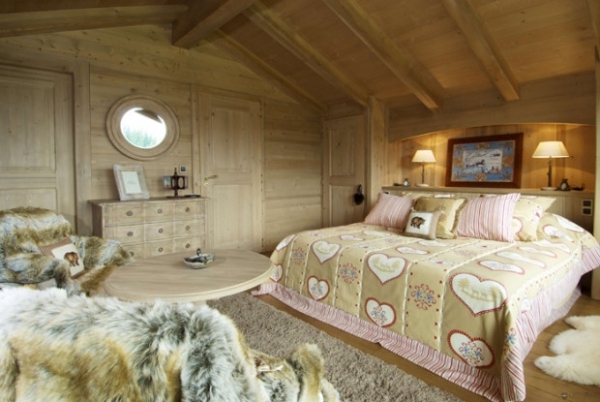 Comfort and style bring the alpine interior to life, everywhere you look there are special pieces and small embellishments that catch the eye. 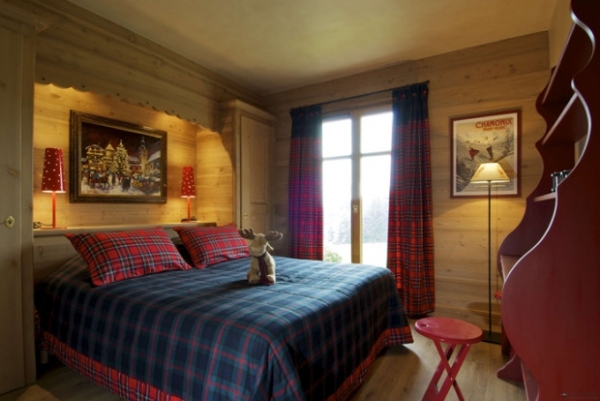 As with many alpine themed interiors the house has a large amount of wood. 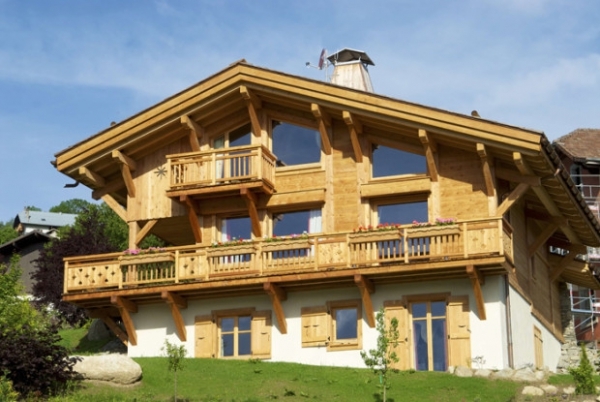 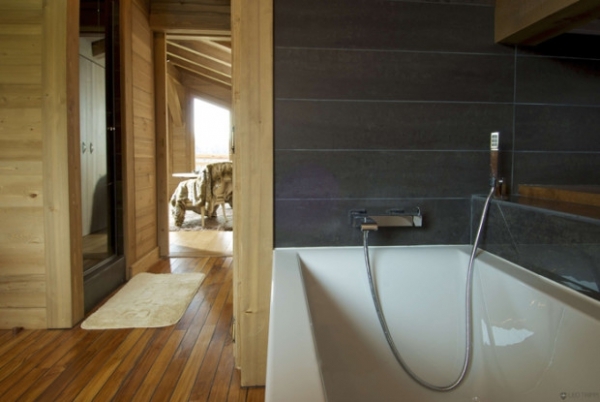 The walls, ceilings, doors and staircases are made from beautiful timber that adds warmth and color to this house. 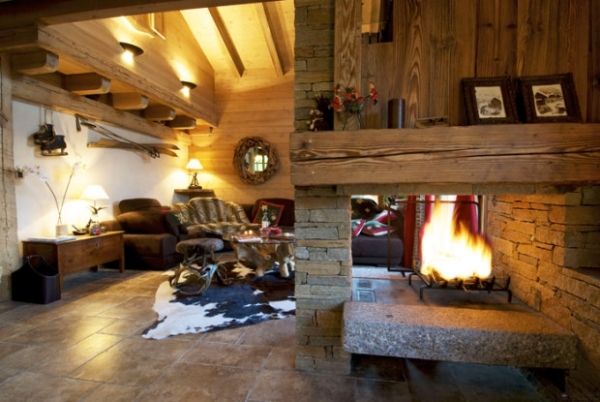 Rugged stone fireplaces provide heat whilst the exposed beams add character and complete the house to perfection. 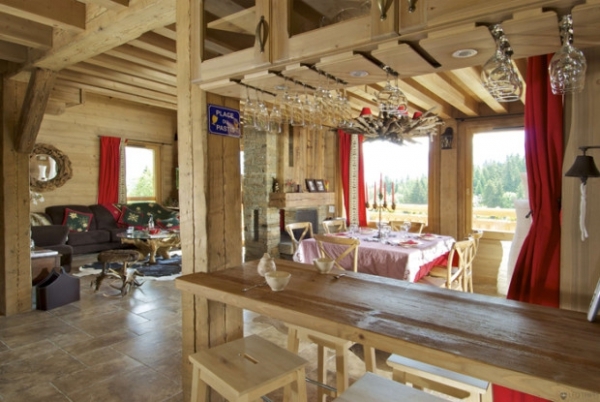 The house and its alpine interior have been finished to an extremely high standard as you would expect from any home at this wonderful location. 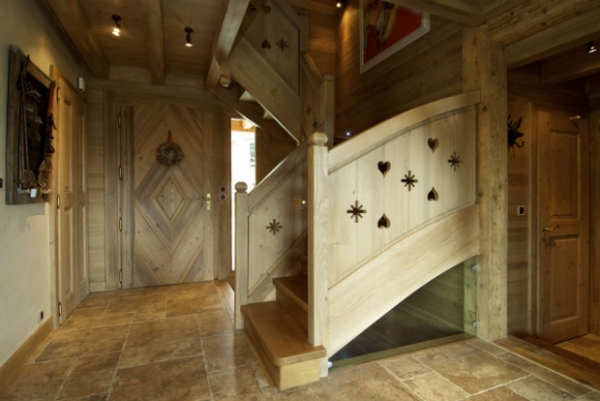 Attention has been paid to the smallest, which in turn makes the house even more special – Just look at the pretty cut out shapes on the staircase inside and handrail of the wooden decking outside. 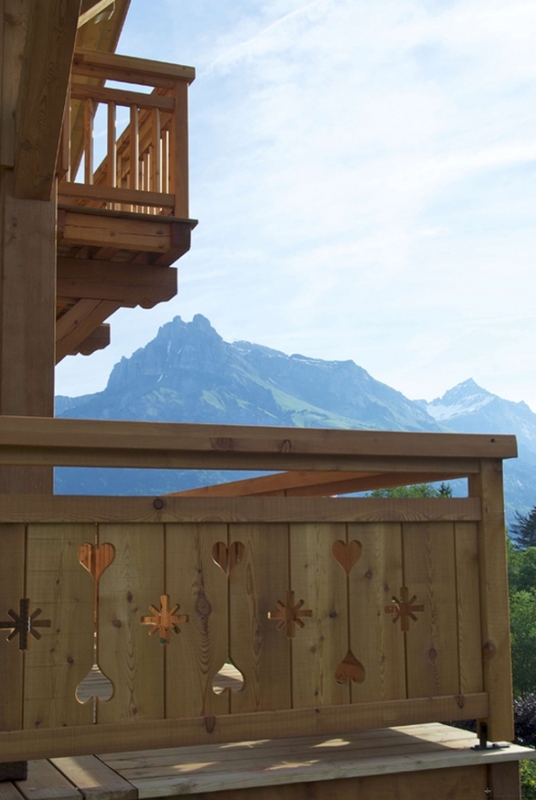 We can’t think of anywhere better to relax at any time of year than this stunning alpine style house with amazing views. 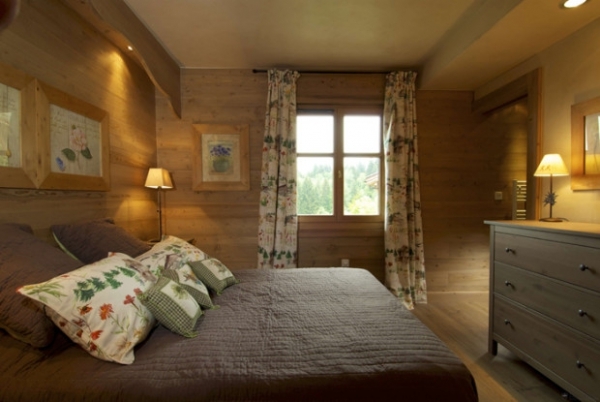 Available for rent on Eden Luxury Homes.